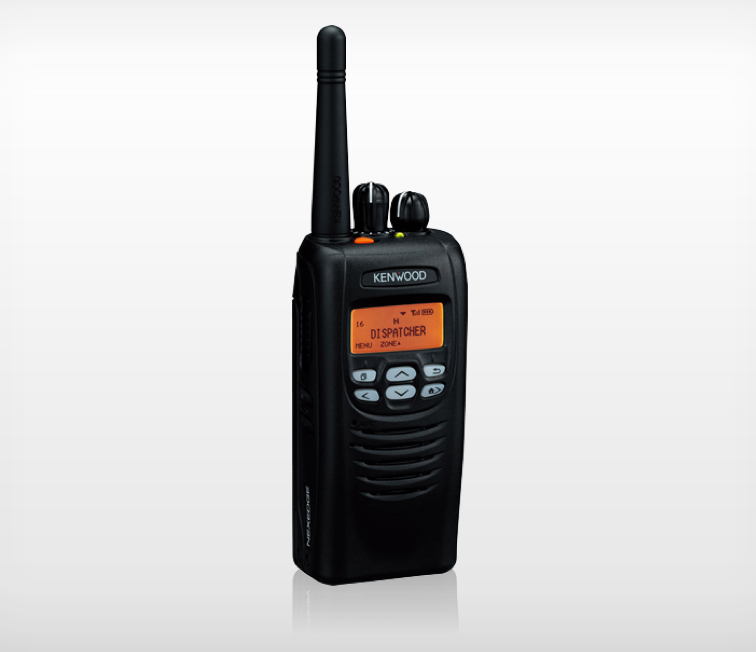 Kenwood’s NX-300 portable lets your team make the call with confidence. This radio is intrinsically safe and CSA certified for Class I, Division 1: perfect for use in hazardous environments, including oil and gas, construction, forestry, farming and manufacturing industries. Both digital and analog compatible, the NX-300 portable has a compact, lightweight design. The clear backlit display and ergonomic controls enhance operating ease, while the rugged MIL-STD construction ensures all-weather reliability.